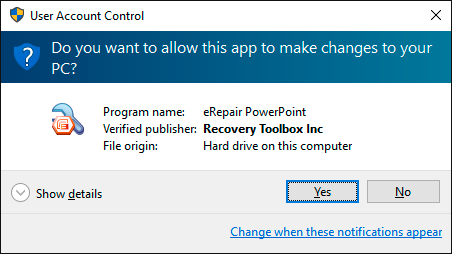 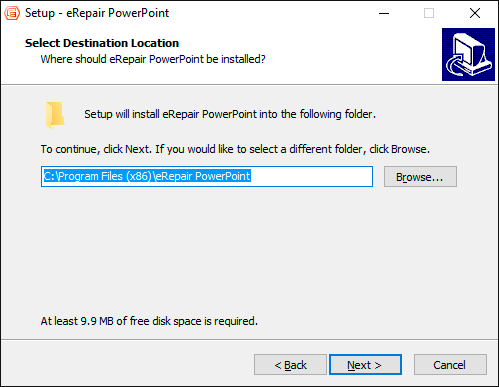 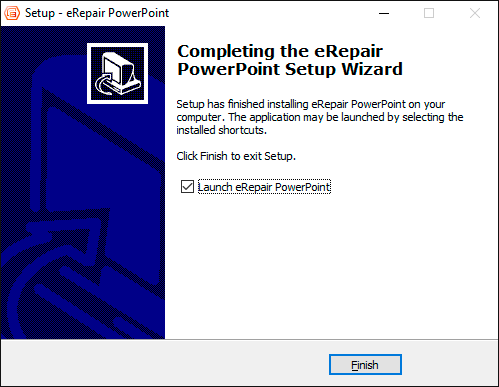 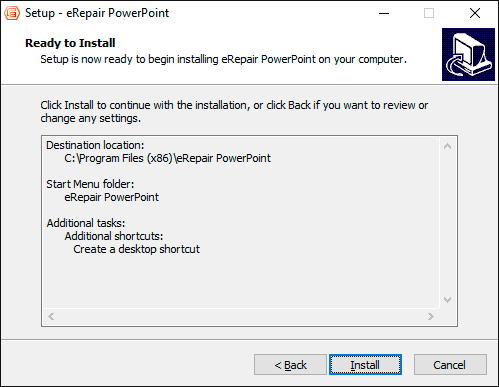 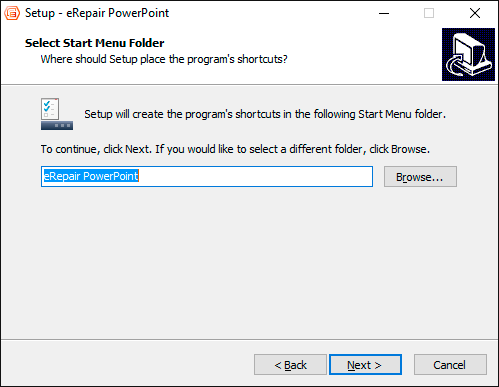 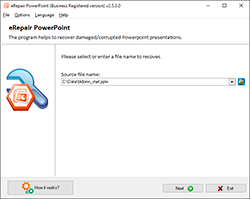 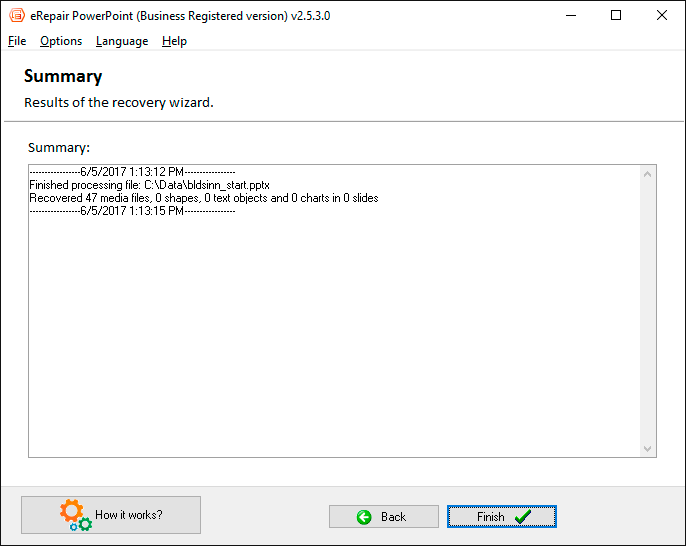 eRepair PowerPoint can saves recognized multimedia files from a presentation into a separate folder (saves images, videos, mp3s, and other files) in some cases when insertion it in presentation can be incorrect. 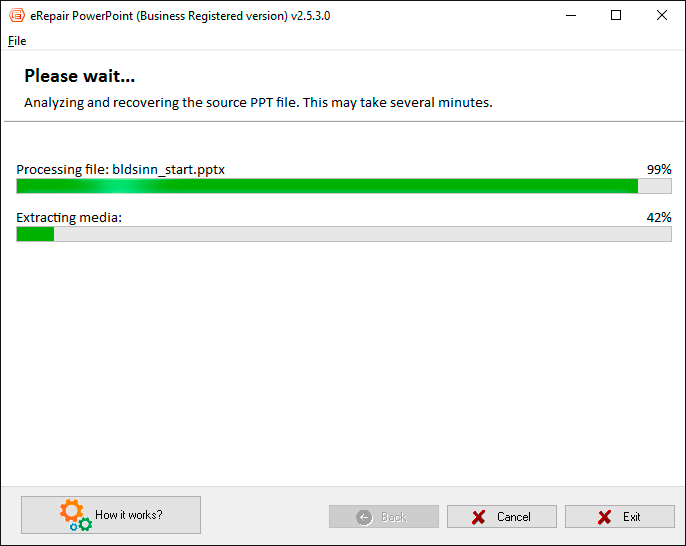 Later you need add saved files into presentation manually. 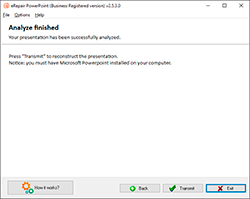 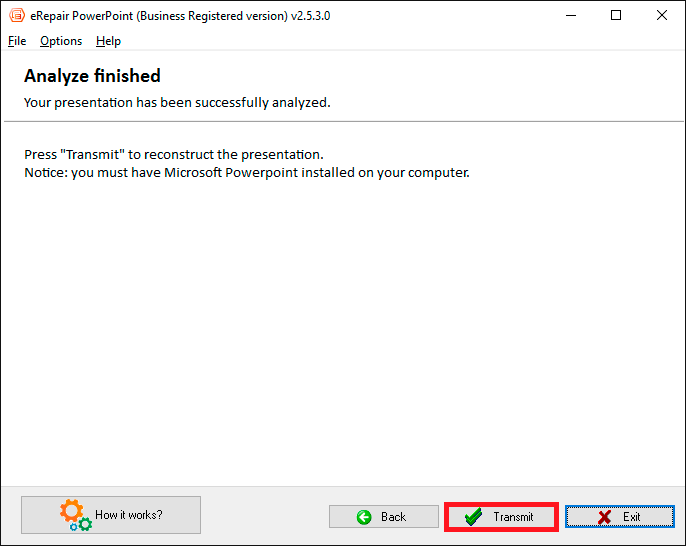 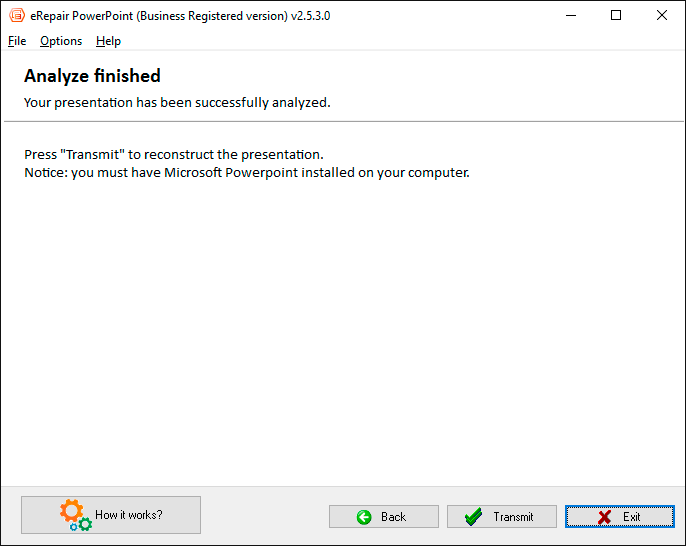 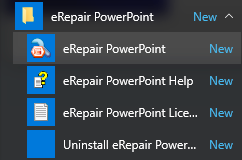 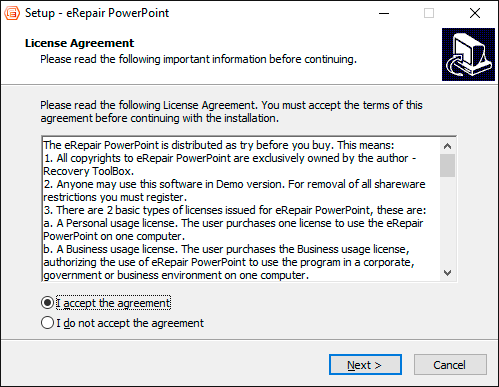 The Online PowerPoint Repair Tool is distributed under the "Try before Buy" License. 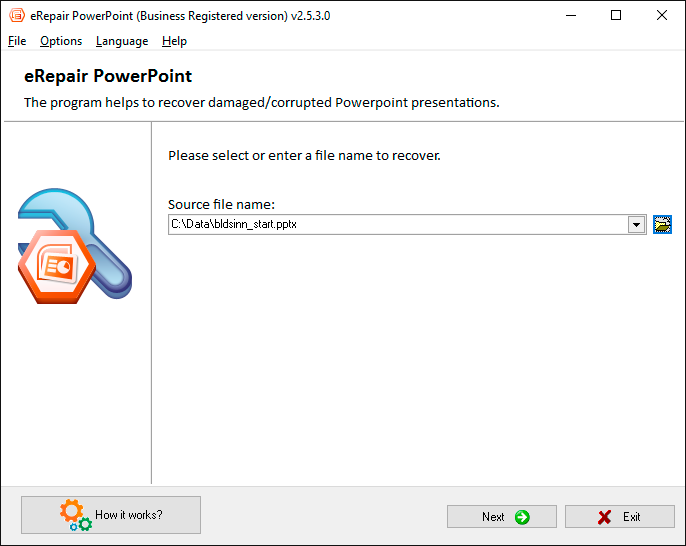 You should try to repair a corrupted PPT or PPTX file before purchase. 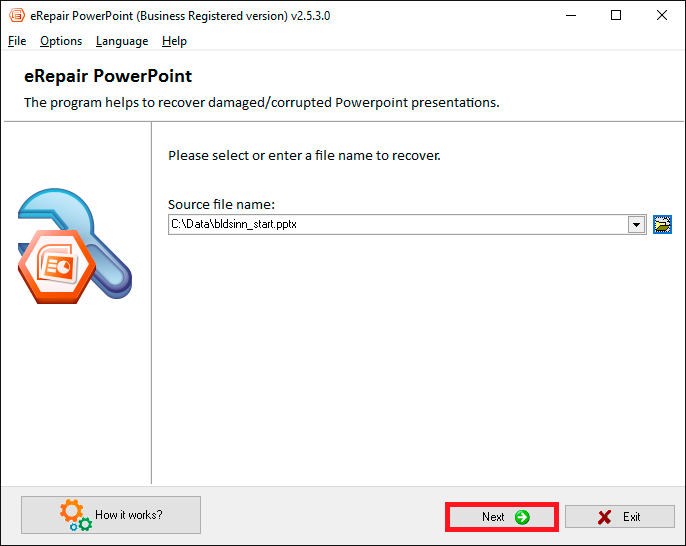 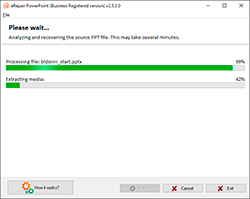 How to repair PowerPoint files online is very simple step-by-step procedure (see above). 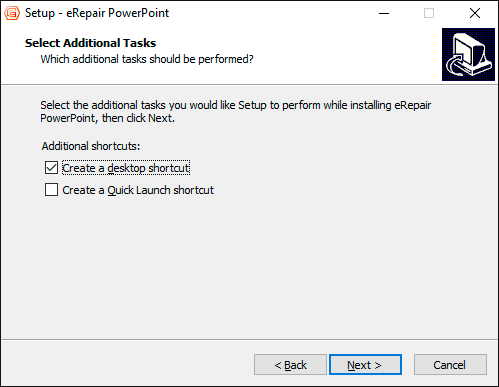 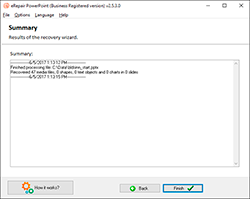 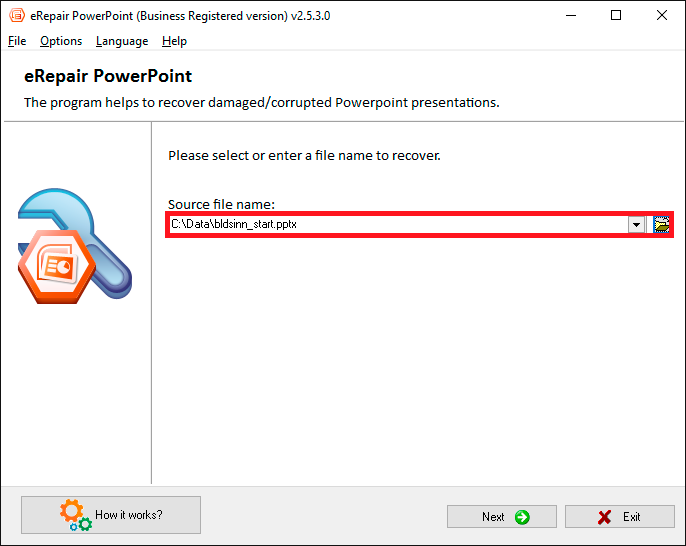 How to repair damaged ppt,pptx files: eRepair PowerPoint helps to fix corrupted *.ppt,*.pptx files in few clicks.